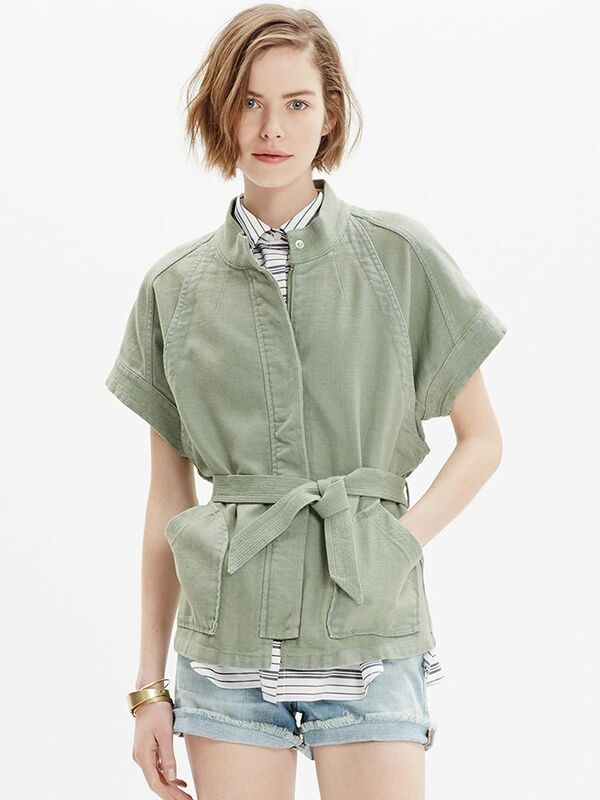 We’ve been looking forward to seeing what Madewell’s new head of design, Joyce Lee, conjures up for the brand, and going by the just-released lookbook for spring, we can anticipate great outfit-making for next season. Each look is styled to Madewell perfection, including lace-up tops and sandals, super-cute kerchiefs, and tons of stylish denim pieces. Scroll down to check it out, and shop the latest Madewell arrivals now! Which look was your favorite? Leave it in the comments below!